Classes are focused on self defense techniques and ﬁtness. This is an excellent way for you to learn self defense techniques that are proven to work in the real world. This class is excellent for people that are interested in learning martial arts in an environment exclusively for women from 13yr and up. 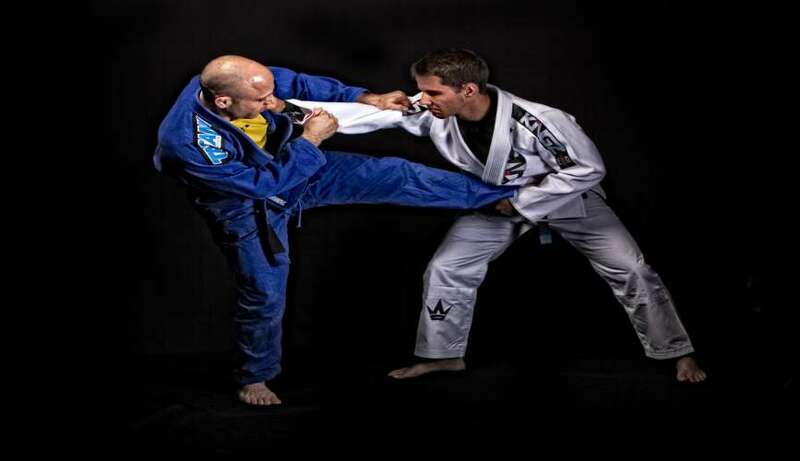 As a self defense system few programs have proven themselves as well as BJJ. The only way to be able to defend yourself is to regularly and consistently train the movements and techniques you will use. As a martial art designed to allow the weaker to defeat the stronger, BJJ is a perfect ﬁt for women who are interested in learning how to protect themselves. 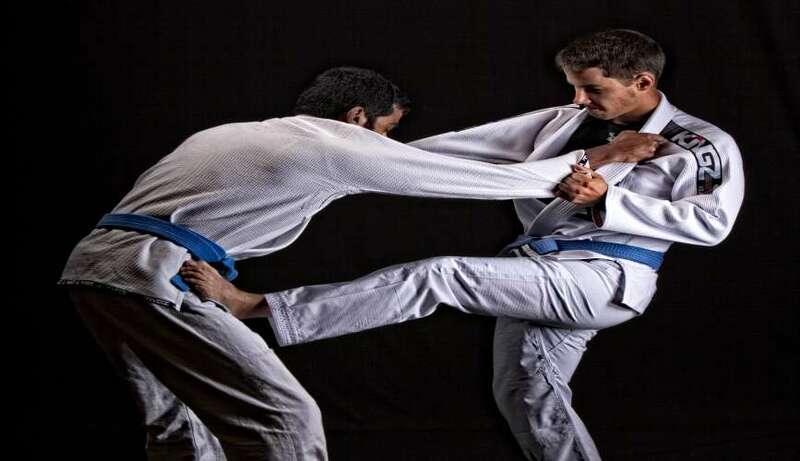 The techniques are complemented by a strong ﬁtness component that is second to none compared to classes offered in regular gyms.